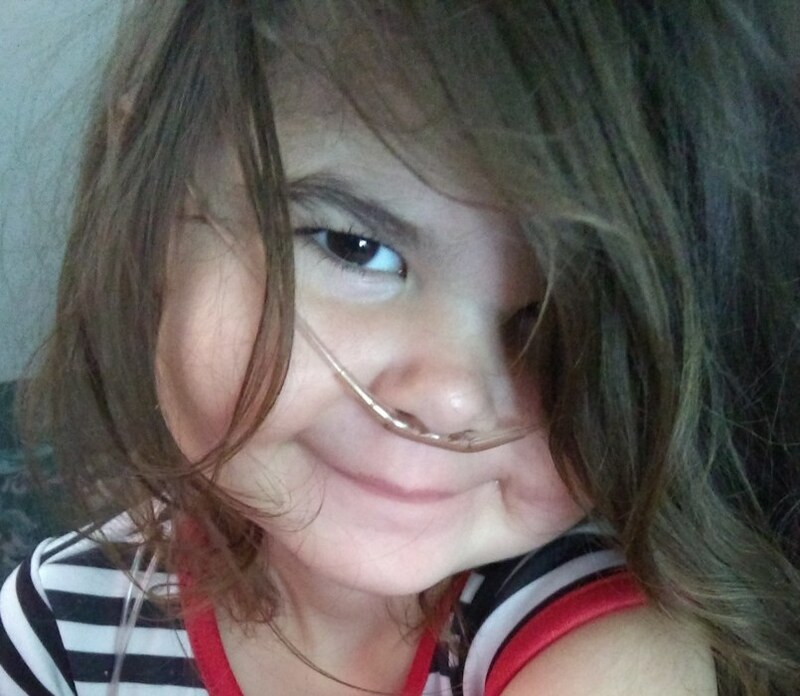 Jamie Lynn Duncan, 5, of Grand Rivers passed away on Tuesday, November 13, 2018 at her residence with her family by her side. Jamie loved Minnie Mouse, Paw Patrol, Painting, and doing crafts. 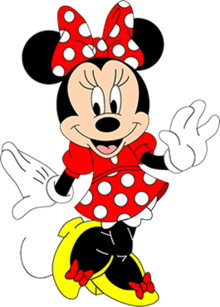 One of the many highlights in Jamie’s life was getting to go to Disney World and meeting Minnie Mouse in person thanks to Make a Wish Foundation. Surviving is her mother, Jessica Duncan (Wesley Gibson) of Grand Rivers; two sisters, Mia Wood and Brooke Wood both of Grand Rivers; one brother, Cayden Wood of Benton; her grandparents, William and Brenda Benson of Grand Rivers, David and Peggy Duncan of Benton, Nick and Jackie Hatfield of Grand Rivers; her great-grandparents, Sharon Weaver and Mark Prather of Ledbetter and Margaret Duncan of Lake City; three aunts, Kourtnie (Mathew) Parr, Lexie Duncan, Hailey Clouse; two uncles, Travis Benson and Terry Walter; one great-aunt, Tammy Lady; and several cousins. She was preceded in death by her great-grandfathers, James Lynn Lady and Lloyd Duncan. Funeral service will be at 1:00pm on Tuesday, November 20, 2018 at Smith Funeral Chapel with the Rev. Dennis Lawrence and Rev. Nick Hatfield officiating. Burial will follow at James Lady Cemetery.